By CCN.com: U.S. President Donald Trump has vowed to not let up on his demand for a border wall. In a Tuesday morning tweet, Trump vowed to fulfill his key campaign promise as he accused Democrats of playing "political games" with the government shutdown. 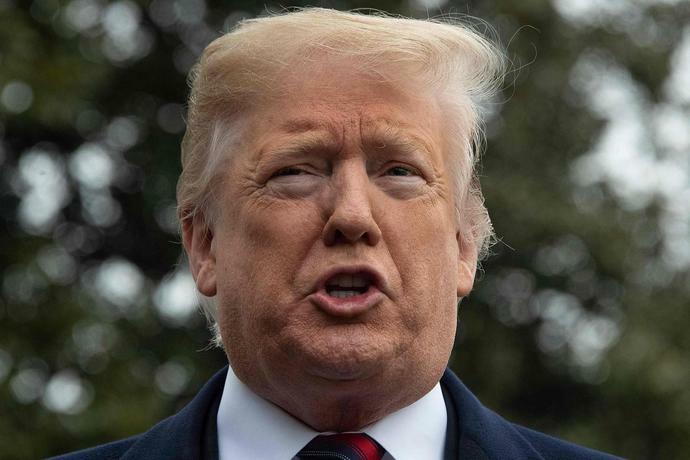 With the Democrats showing little enthusiasm for a proposal Trump floated over the weekend to reopen the government, the shutdown is likely to drag on with no end in sight. The partial government shutdown entered its 32nd day on Tuesday, more than 10 days longer compared to the previous record.